A 2-in-1 exfoliator and mask developed for all skin types, that works in two steps to purify and detoxify. Firstly, jojoba wax beads work to gently scrub away dead cells revealing fresh skin underneath. The beads then melt to deeply hydrate, working to plump and firm the skin. Avoid contact with the eyes, and rinse with warm water if contact occurs. Juniper Oil has astringent properties. Peppermint Oil has a cooling sensation to leave skin feeling fresh. Gently massage into damp skin with circular motions, avoiding the delicate eye area, then rinse away with warm water. Use 1 to 2 times a week. 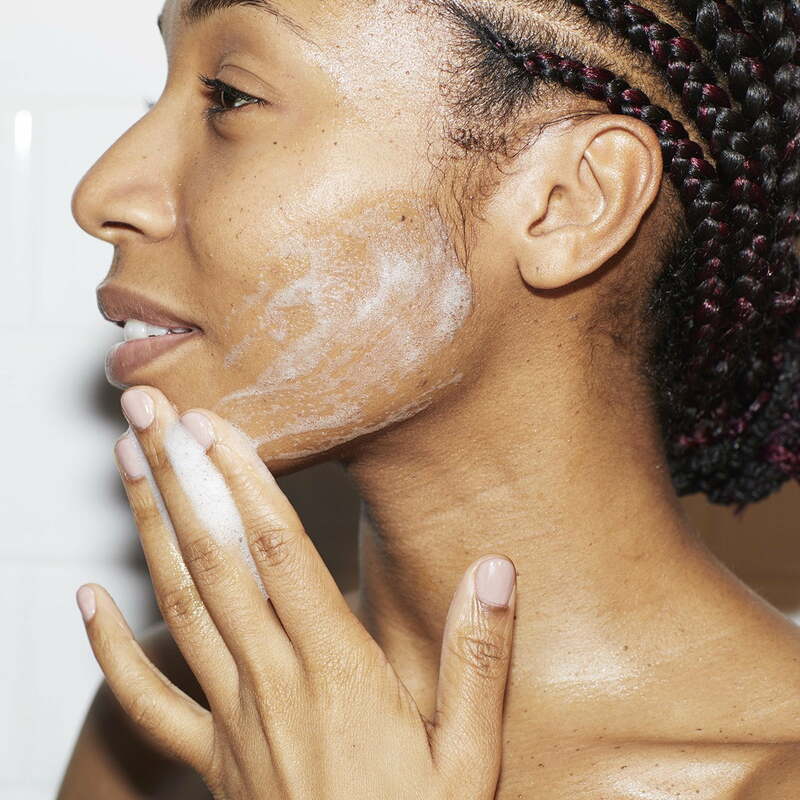 Use pre-shaving to exfoliate, for a closer shave.